The set numbers make as much sense as a Dali painting. 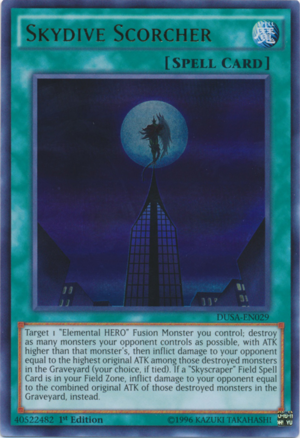 (1) If you control a Level 8 or higher Dragon Synchro Monster: Special Summon as many monsters as possible that were destroyed by battle or an opponent’s effect and sent to your GY this turn. Does this count as a Signature Move card? Stardust Mirage is Shooting Star Dragon's attack name but this card debuted in the movie before Shooting Star Dragon debuted in the anime. Nah, I wouldn't go that far. It's more of a counter move anyway. Last edited by Archsorcerer; 30th January 2019 at 05:12 PM. It doesn't do anything that specifically interacts with shooting star dragon, so I wouldn't call it a signature move card.